A planned solidarity march to be held through the street of Brussels to show solidarity for terror victims has been cancelled due to security concerns. 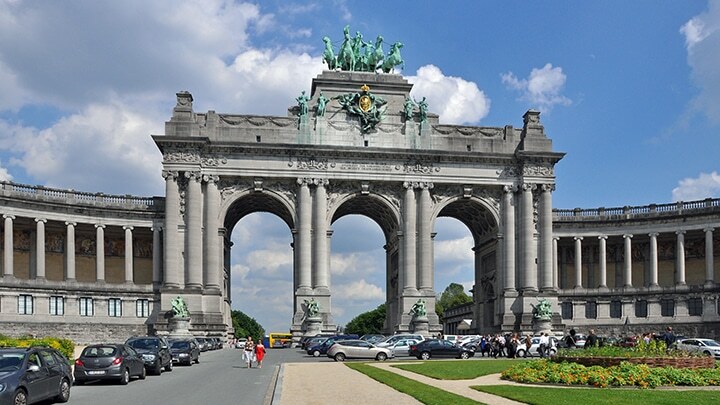 After a public plea from Jan Jambon, Belgium’s Interior minister, organisers of the march cancelled rally so ongoing security investigations could be completed. There are still fears that ISIS militants could plotting more attacks and hiding among the refugee population that have flooded into Europe.